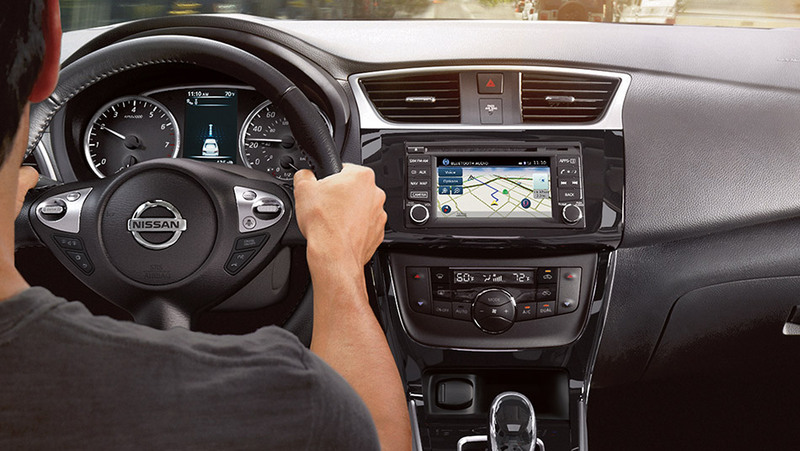 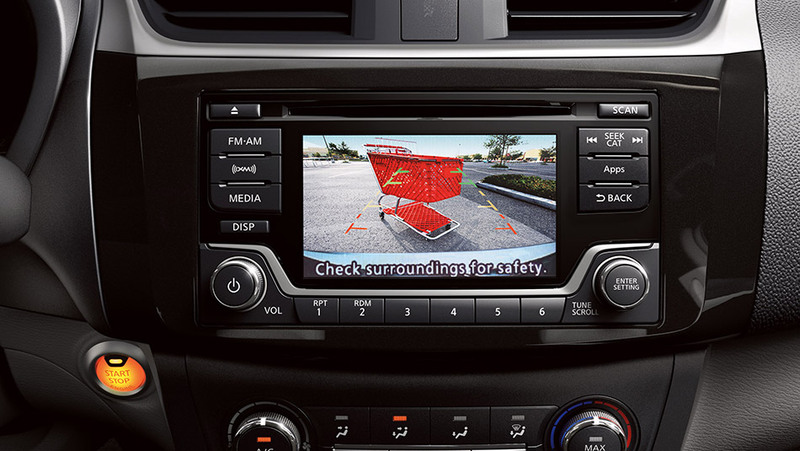 From optional turn-by-turn navigation, to caller ID, the Advanced Drive-Assist® Display does it for you in one central location. 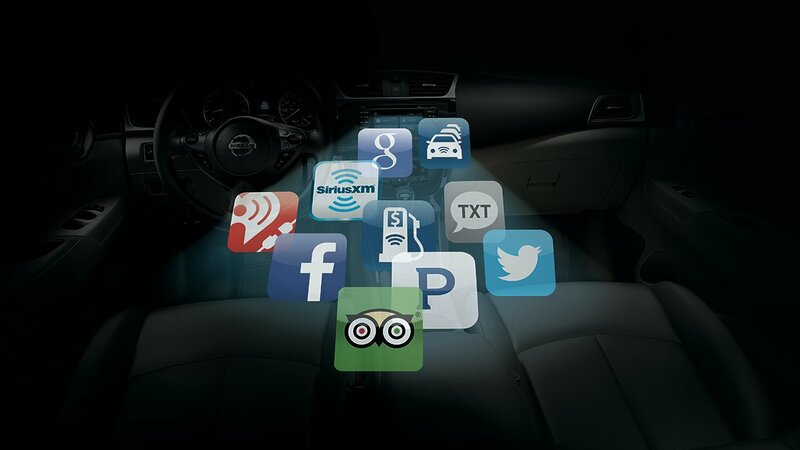 It’s specially designed to make it easy for you to get info quickly, allowing you to focus on what matters most – driving. 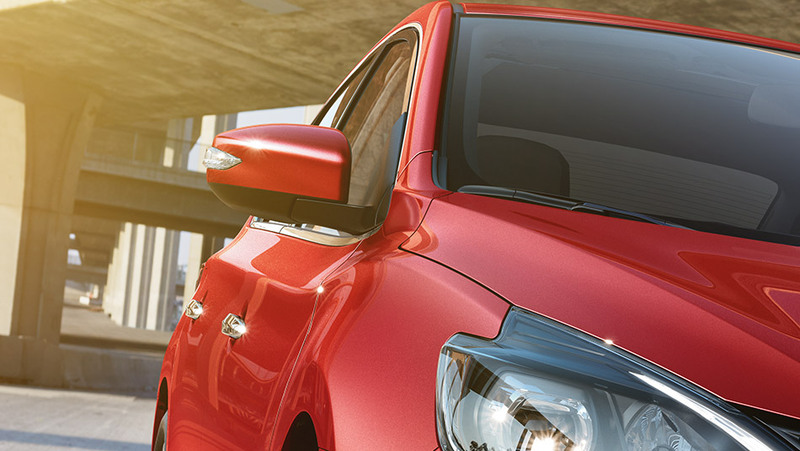 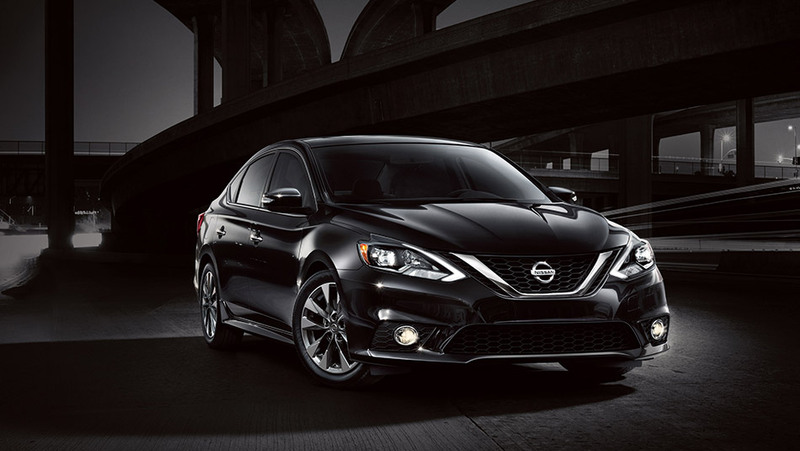 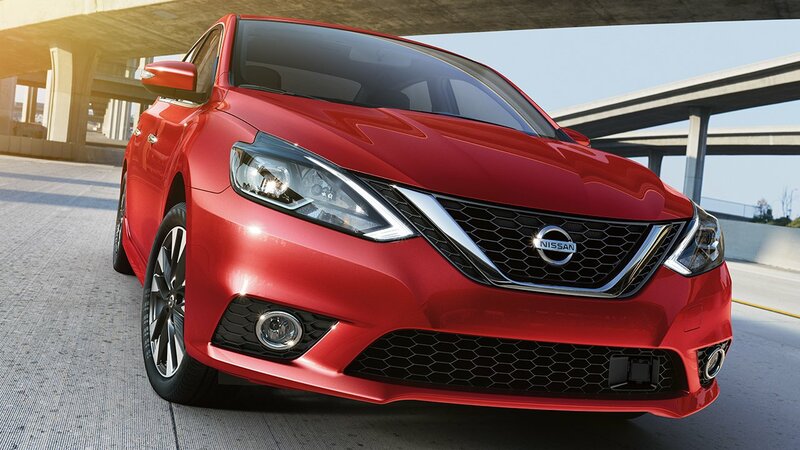 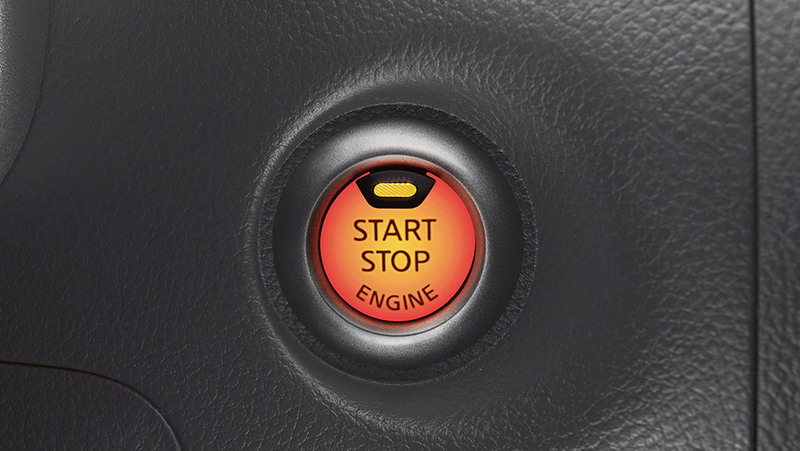 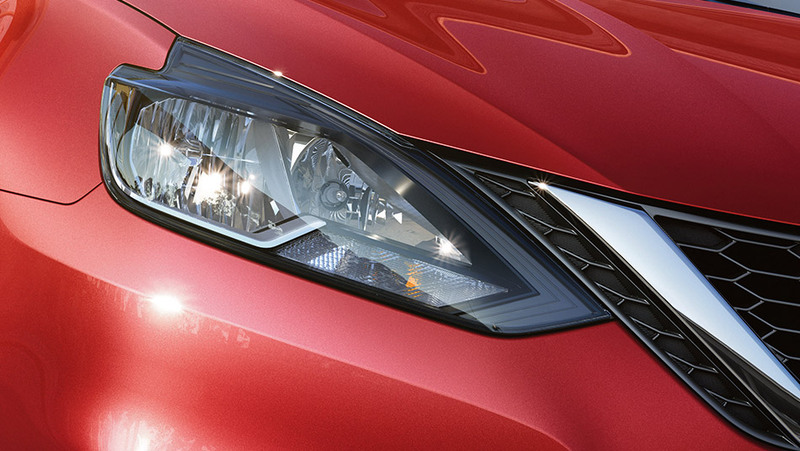 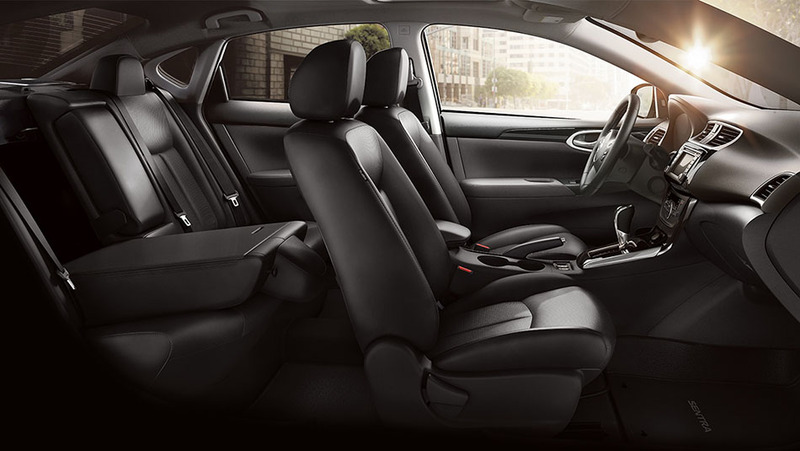 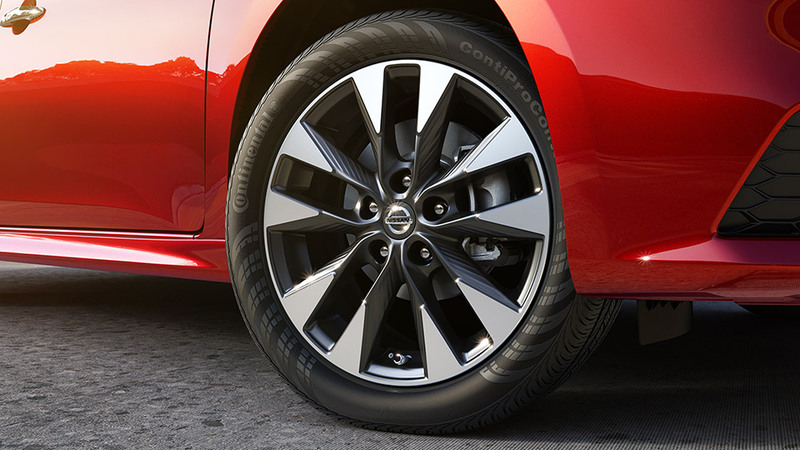 With available NissanConnect Services, you have a selection of plans and services ranging from remote engine start access on your phone to calling for help if the system senses there’s been an accident. 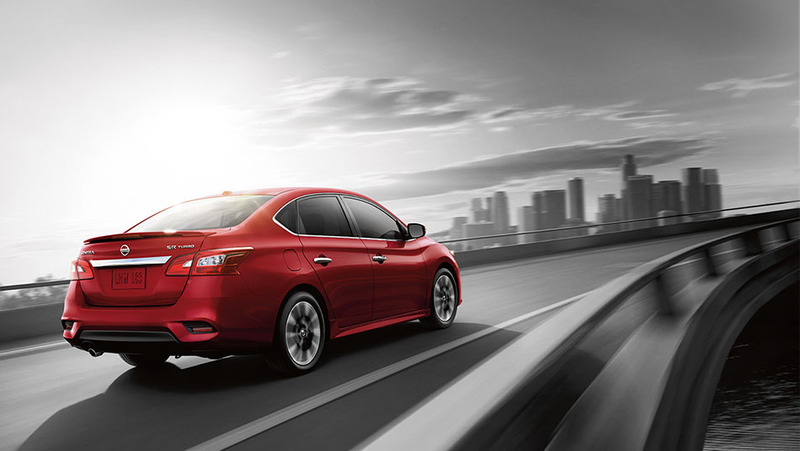 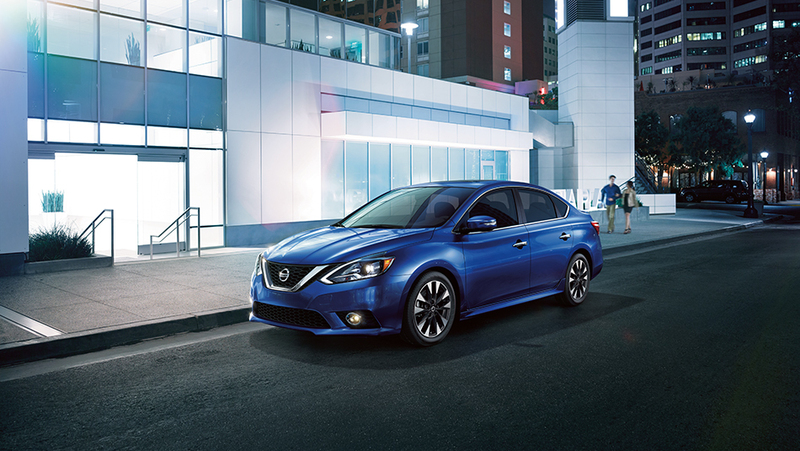 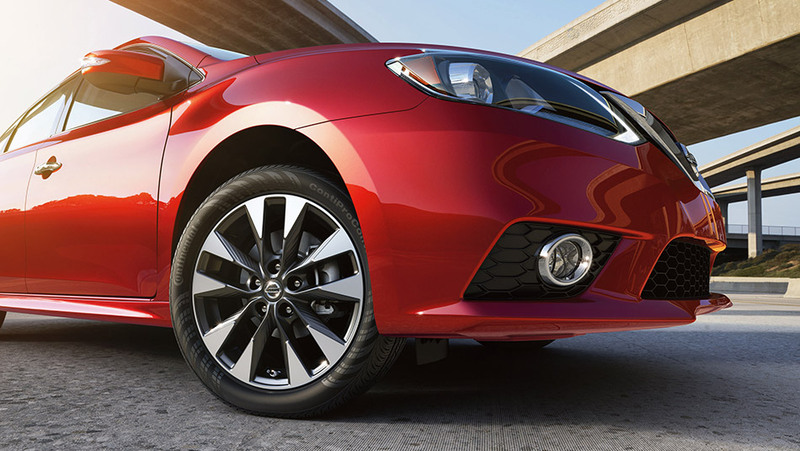 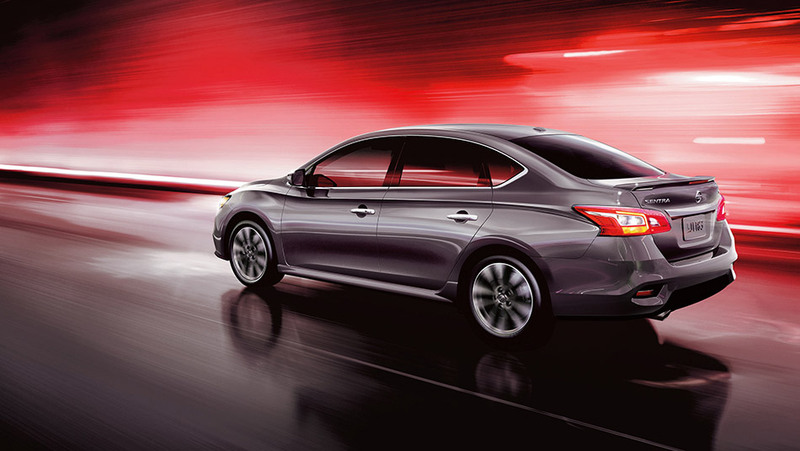 And customizable alerts help keep you informed of Sentra’s speed, and can even be programmed to a set curfew. 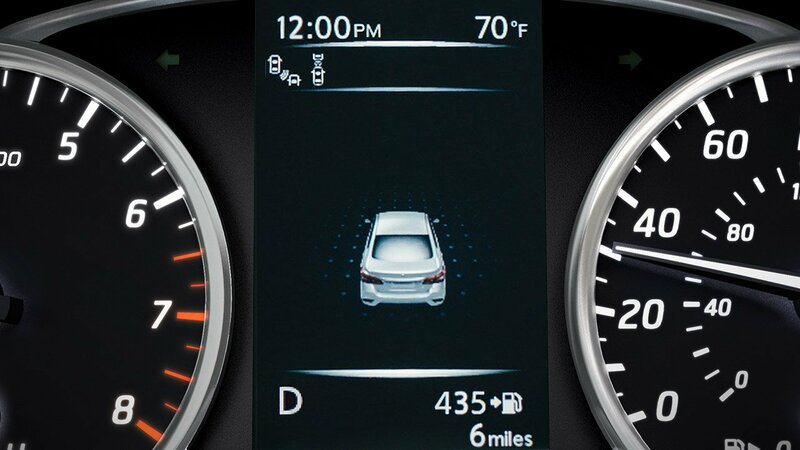 Available Intelligent Cruise Control watches the flow of traffic to take the tedium out of your morning commute. 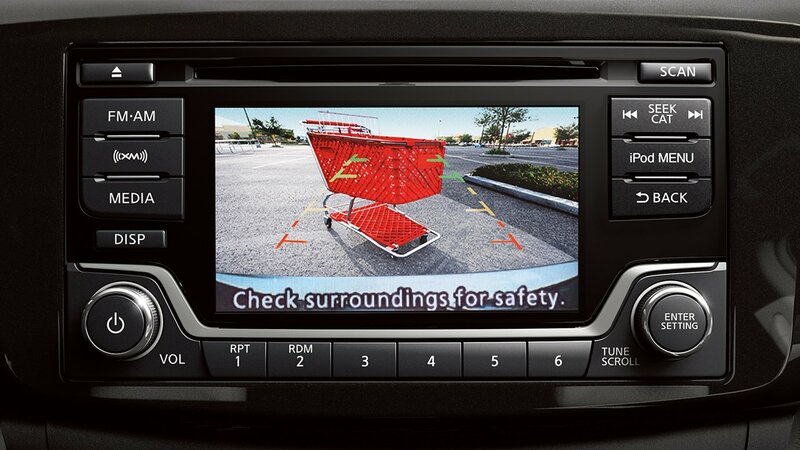 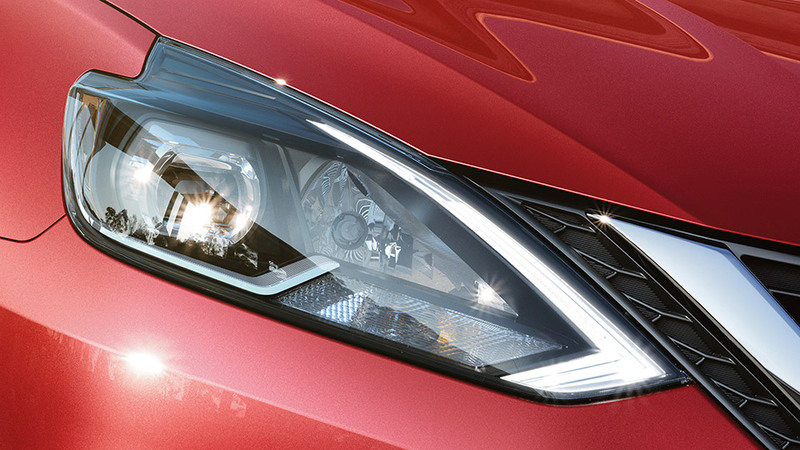 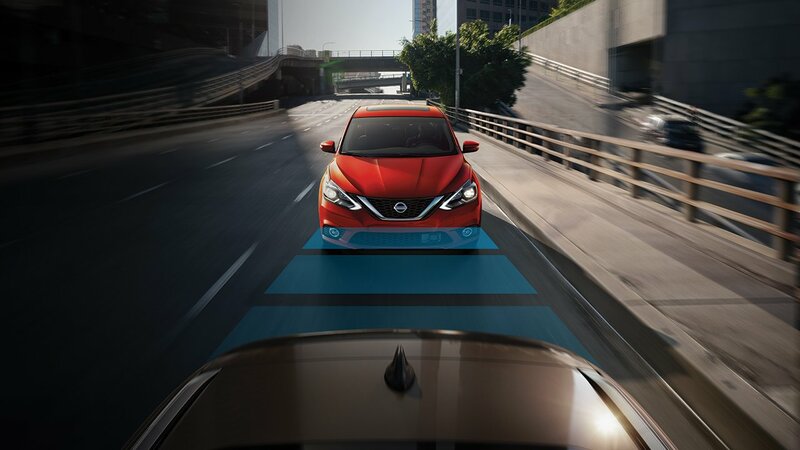 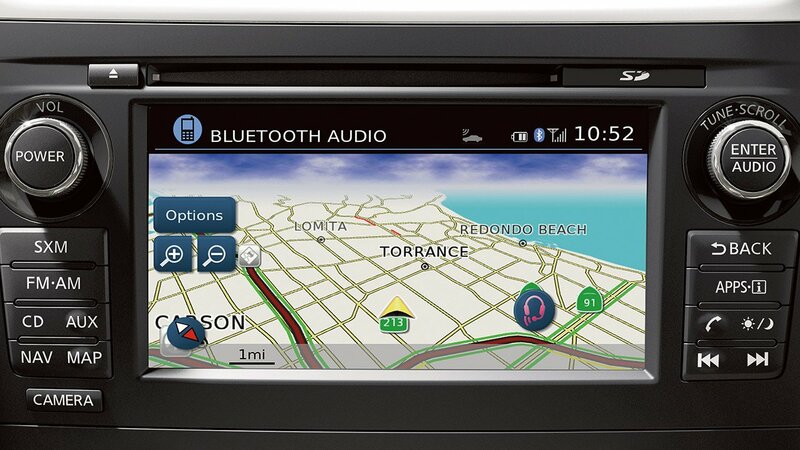 The system helps maintain an adjustable speed and set distance between you and the car ahead.